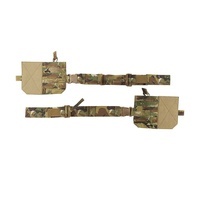 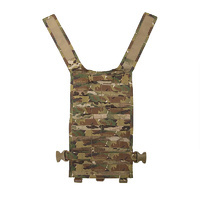 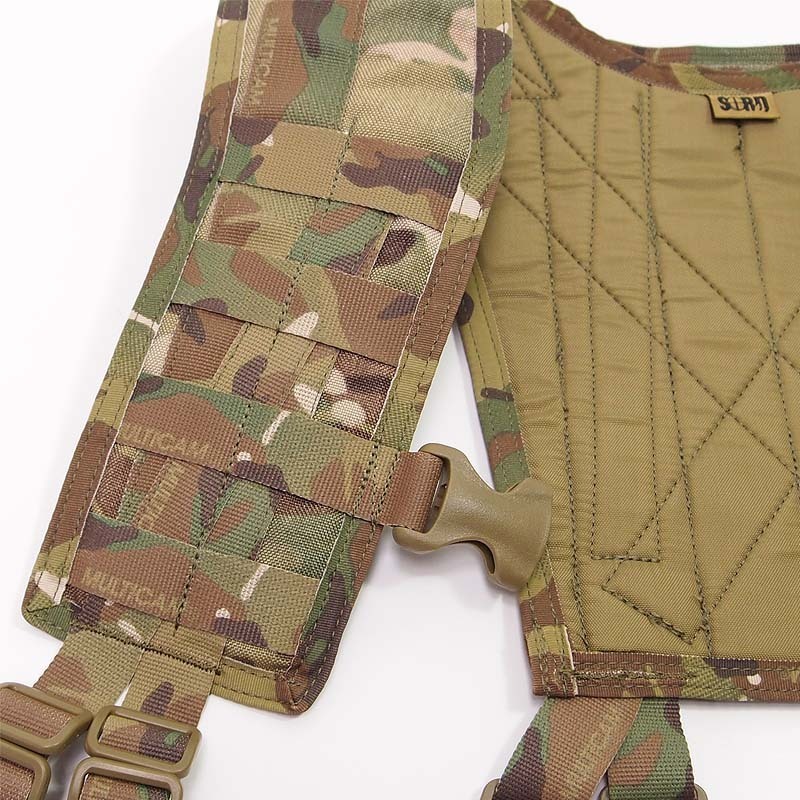 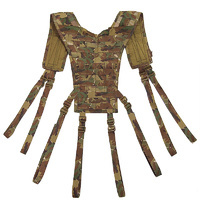 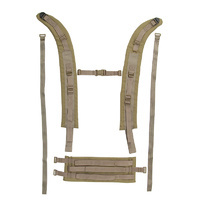 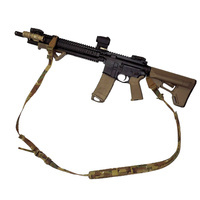 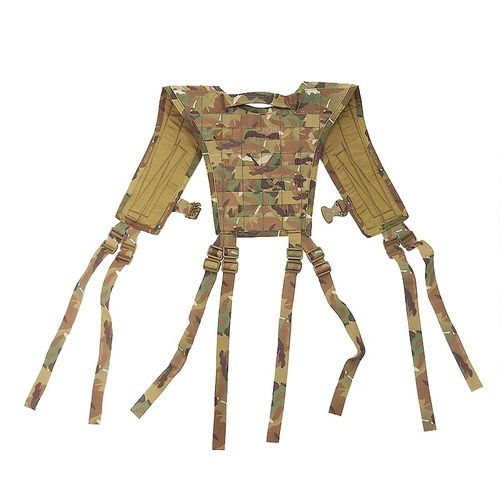 The MVP Shoulder Harness is designed similar to the PLCE style harness that attaches to a patrol belt order. 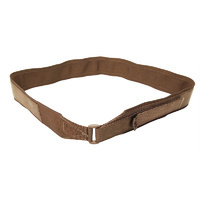 Foam lined and very adaptable, this harness is an excellent platform from which to work off. 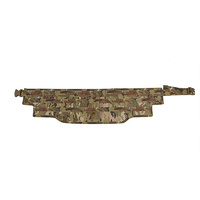 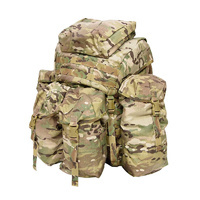 Four attachment points at the front and four (8 POINT HARNESS) at the rear, it will help you spread the load out evenly and help provide extra support with a heavy combat load.